Celebrating 48 years of instruction and performance excellence! 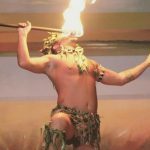 Canada’s first authentic premier Polynesian Dance Company. 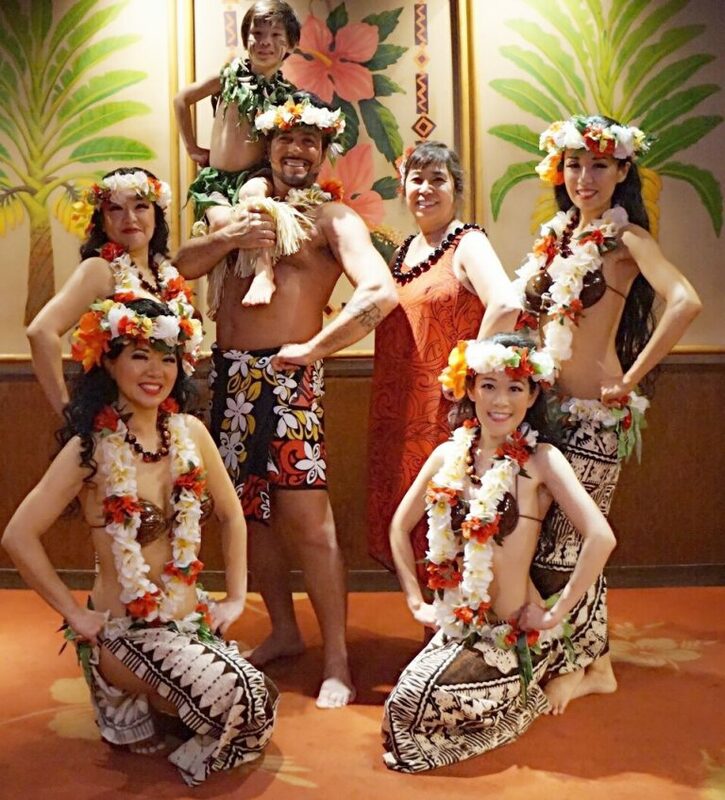 of the finest in authentic Polynesian dance and spectacular entertainment! 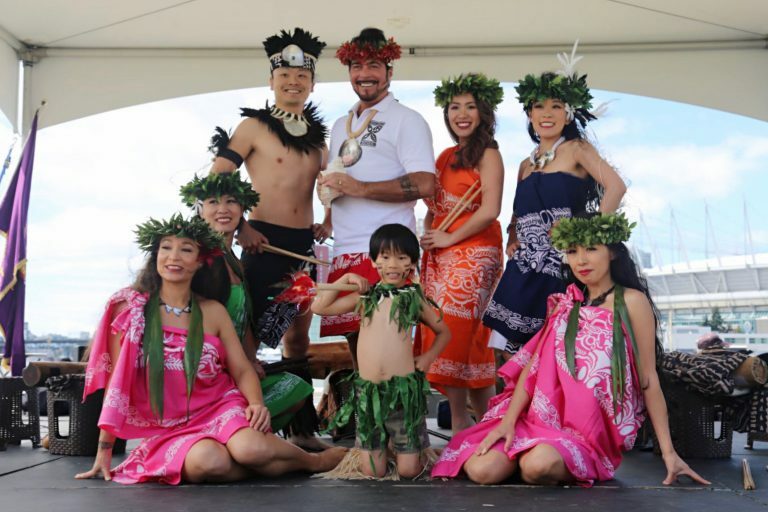 under the direction of Canada’s only Masters’ Degree Kumu Hula/Ra’atira (Instructor/Director) Paul Tavai-Latta. Over 13 different types of LIVE SHOWS! From a one person show to a cast of 50! 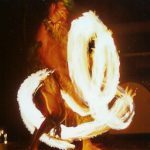 With over 10,000 spectacular and authentic costumes! 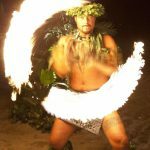 Hawaii Visitors’ Bureau, Cook Island Tourist Authority and more! 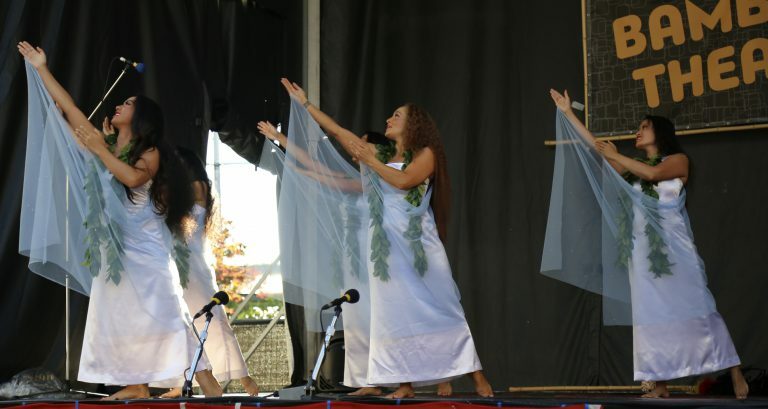 A local and international Dance Instruction Organization (est. 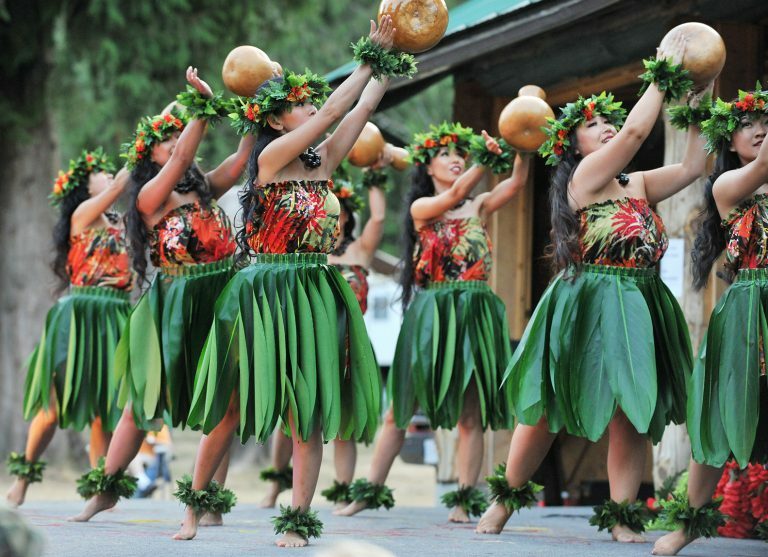 1971), Paul Latta Dance Studios are the home of Canada’s longest-running, top award-winning Polynesian dancers! 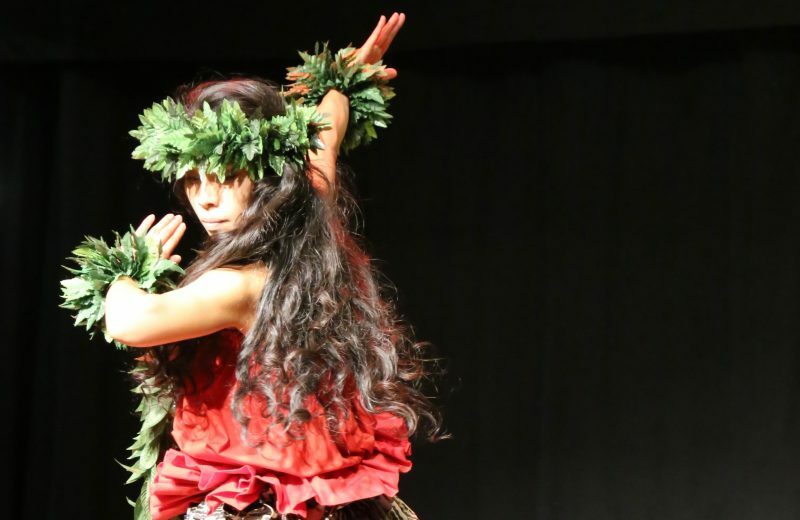 We welcome dancers of all ages, skills, experience, and genders to take part in our lessons at our dance studios. 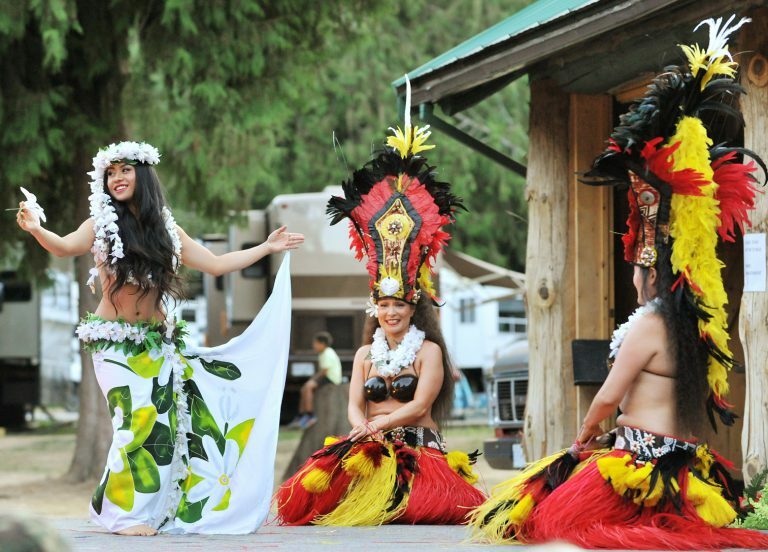 Whether you are interested in learning more about Polynesian dance and culture, or just want to work on fun and fitness, we have a class for you! If you are interested in taking classes, please visit our Dance Studios. An entertainment, production company, and talent agency (est. 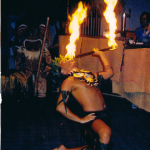 1973), Paul Latta Show Productions are Canada’s largest producers, suppliers and exporters of Polynesian entertainment! 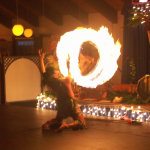 We specialize in providing top quality live performances for your event. 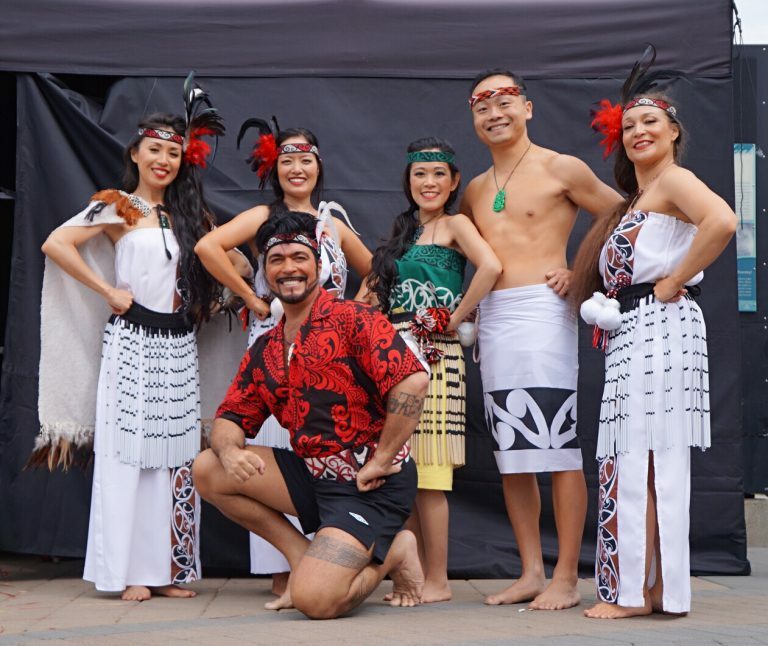 Our shows have our award-winning dancers, complete with beautiful, authentic, and colourful costumes, music, and even live drumming. 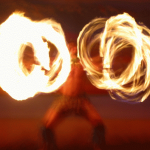 The Samoan Fire Dance may also be available! If you are interested in booking a show, please refer to our Show Productions to help you decide which type of show is best suited for your event.